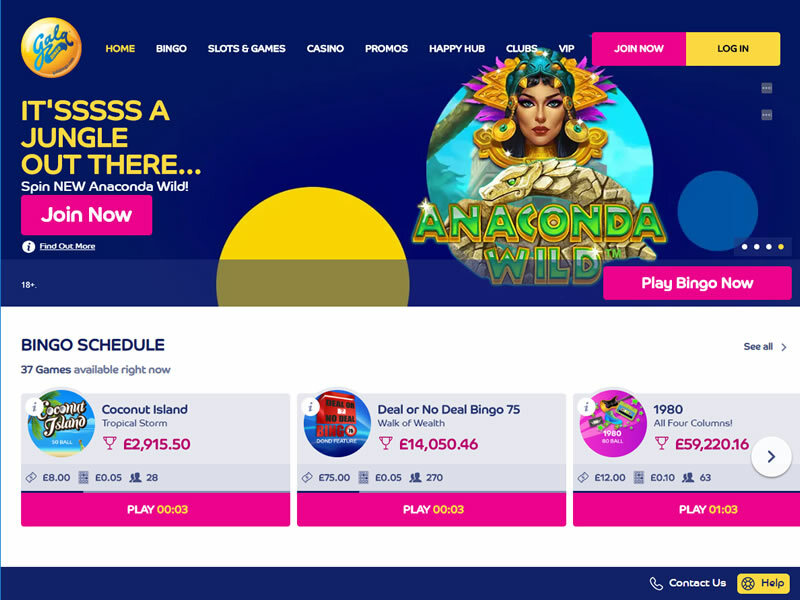 When it comes to online bingo in the UK, there’s one site that earns the trust of bingo lovers and is the envy of online bingo operators and that site is no other than Gala Bingo! 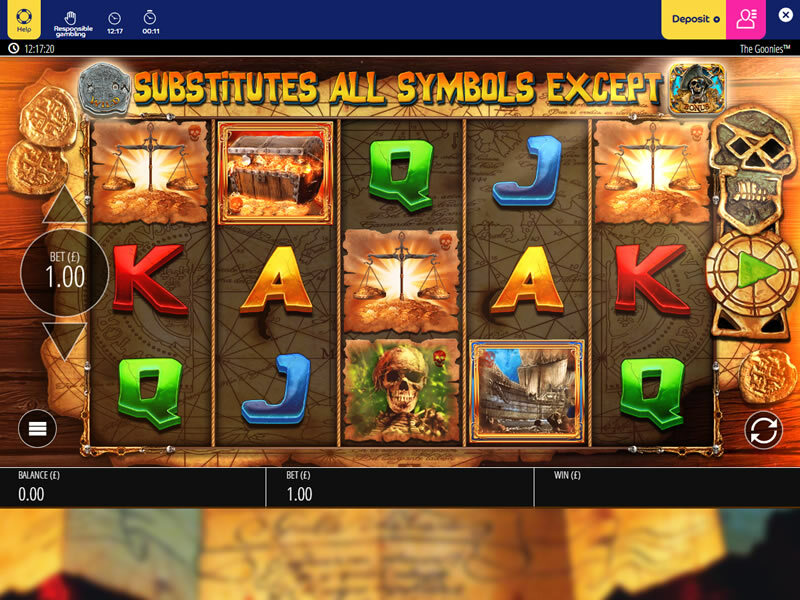 With plenty of promotions, great Sign up bonuses and excellent integration with the Gala slot machines. 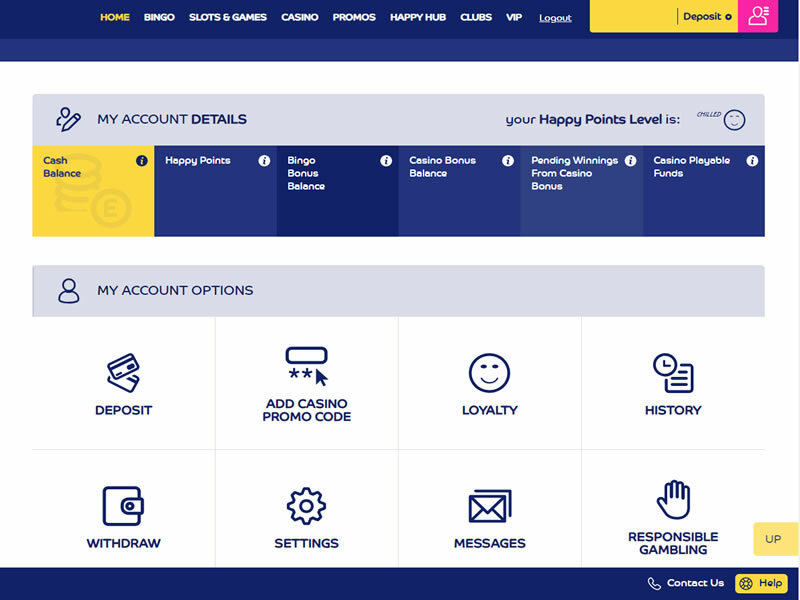 Deposit & Spend £10, Play with £40! 18+. New online customers only. Min first deposit and spend £10. Selected games only. 20x wagering reqs (bonus + winnings) apply. Bonus not withdrawable. Bonus valid for 7 days (bonus + winnings removed). 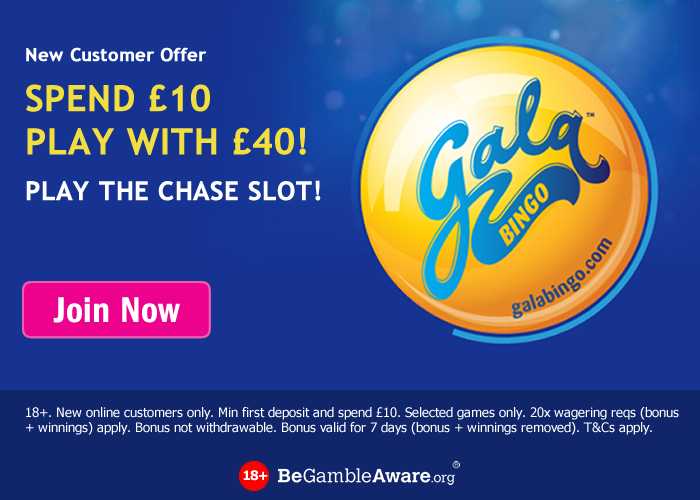 Gala are treating you to free weekly bingo sessions with cash prizes, just for being a member! Gala Bingo is part of the Gala Coral Group, Europe’s leading gaming operator, which employs over 17,000 employees. It is the UK’s number 1 bingo operator with over 175 clubs and more than 5 million members. Every week Gala Bingo pay out up to an amazing £28 million pounds in bingo prizes. 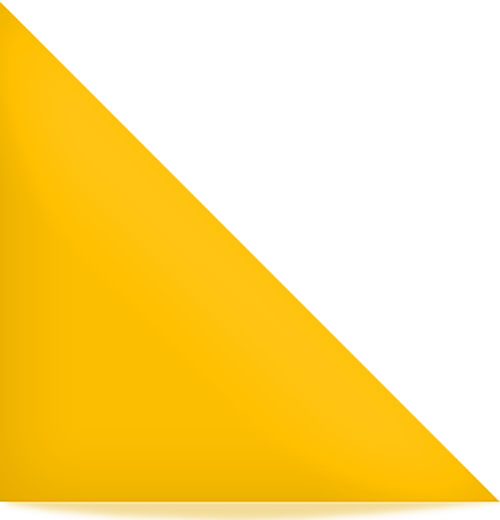 Gala are constantly striving to give its members greater value – more prize money, more games and more excitement. Bringing alive a promise that it’s ‘the bingo that gets you buzzing’, with each club dedicated to providing a safe and friendly afternoon and evening of entertainment. 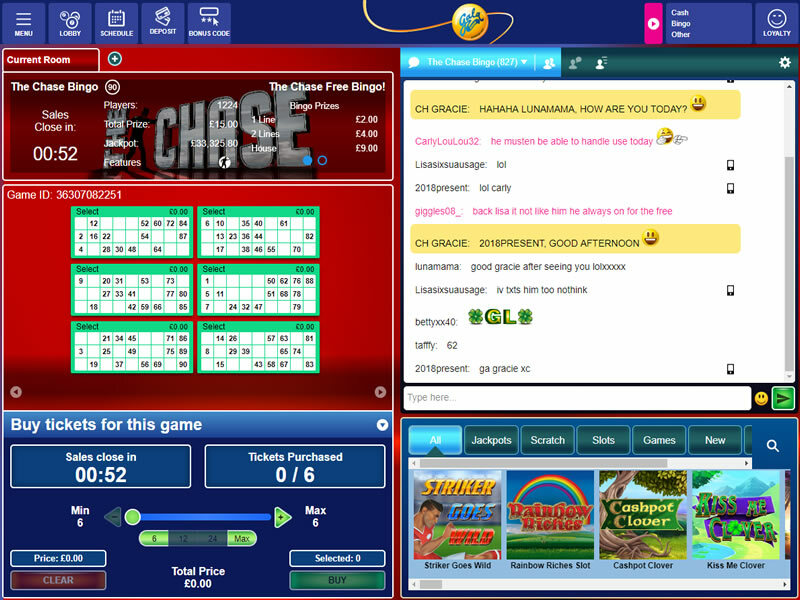 Gala Bingo is a great online ‘club’ with a range of 22 diverse bingo rooms. These include traditional 75, 80 and 90 ball games as well as a brand new, quick-fire 50 ball game 24 hours a day, 7 days a week. So when Gala clubs are closed you can still have fun winning with Gala online. 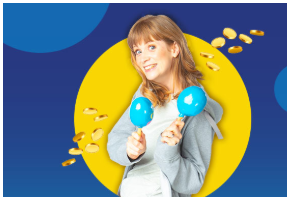 Join Gala Bingo and get a £30 bonus!